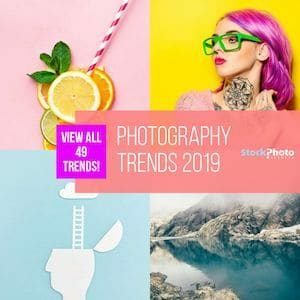 Depositphotos is a well-established stock photo agency and it’s amongst the top companies in the market. 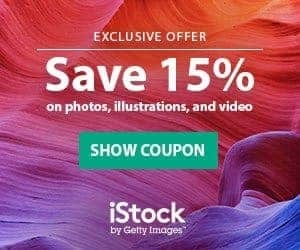 With over a decade’s history of great customer service, they offer a large library of royalty free stock photos and wide pricing options to fit in everyone’s budget needs. They sell images on demand with credit packs at $2,99 – $4,90 each. And they have even better prices with subscriptions: you can hire them monthly or annually, and there’s different volume plans that let you get high definition photos for between $0,99 and $0,21 per download. Depositphotos is a very reliable and convenient stock photo agency, so you should definitely know more about it.